These two cuties grew up next door to one another. Can you believe that?!!! It’s like a fairy tale and they are just the sweetest people. My favorite part of their wedding was the part where they showed the slideshow. Usually, it contains photos of the bride and groom’s childhood separately but in this case, many of those photos had both of them together! Cute little girl Irina and cute little boy Anton. Now, all grown up and husband and wife. Love it! The drive out to Madras, OR reminded me of my days at my grandparent’s home in eastern Oregon and attending horse camp as a kid. It is so breathtaking with all of the rolling hills and dry fields of wispy grasses. It’s definitely worth the drive from Portland when you pull up the wedding venue and have to kick yourself a little! And when your backyard is as beautiful as Angela’s childhood home, you have your wedding there! 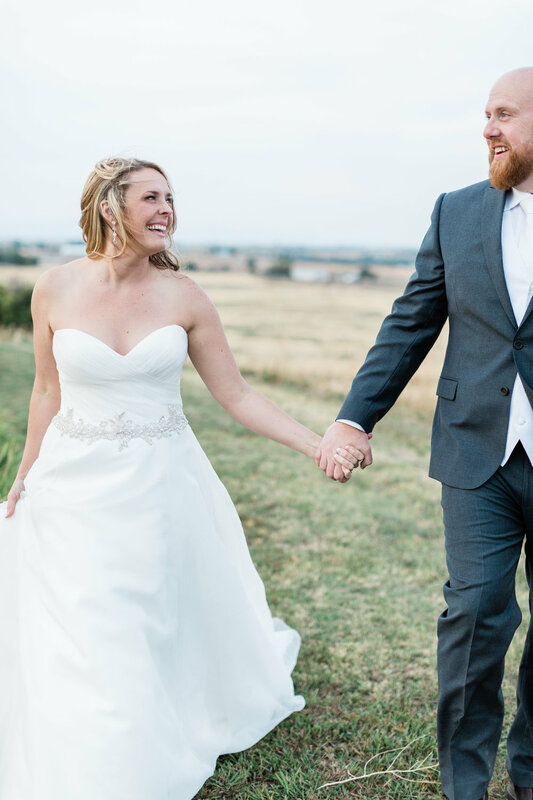 Angela and Sam’s backyard wedding was so perfect and not just because of the scenery. These two have been waiting so long for one another and finally their day arrived! The love of their family and friends and the excitement in the air was absolutely contagious!!! I was so blessed to witness such a pure love and I honestly didn’t want to leave. I wanted to stay and soak in their joy for a long time. Hey everyone! It’s been way too long since I’ve posted on my blog! 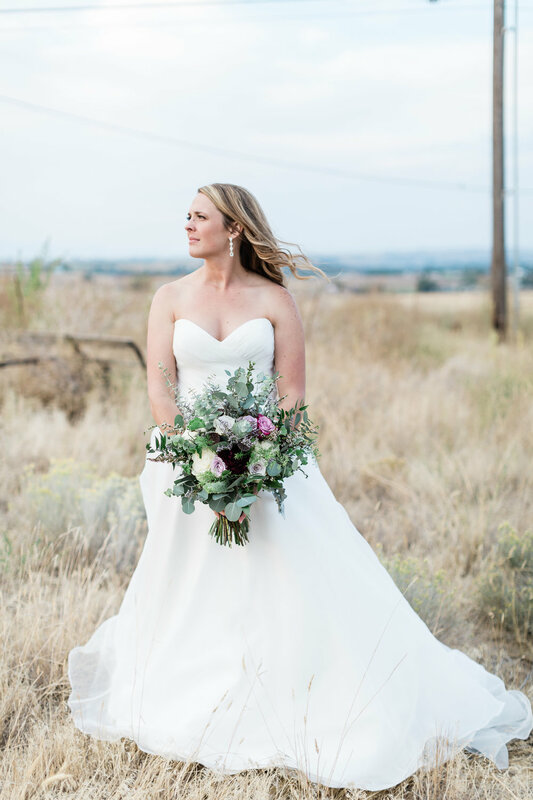 I promise I will get around to posting all of the beautiful weddings I was blessed to shoot this summer but for now…check out this stunning styled session I was a part of this past weekend! Talk about fall fever! The rich colors got me excited for my next fall wedding in October!!!! Eeek! Bring on all the pumpkin spice goodies and flannel shirts! 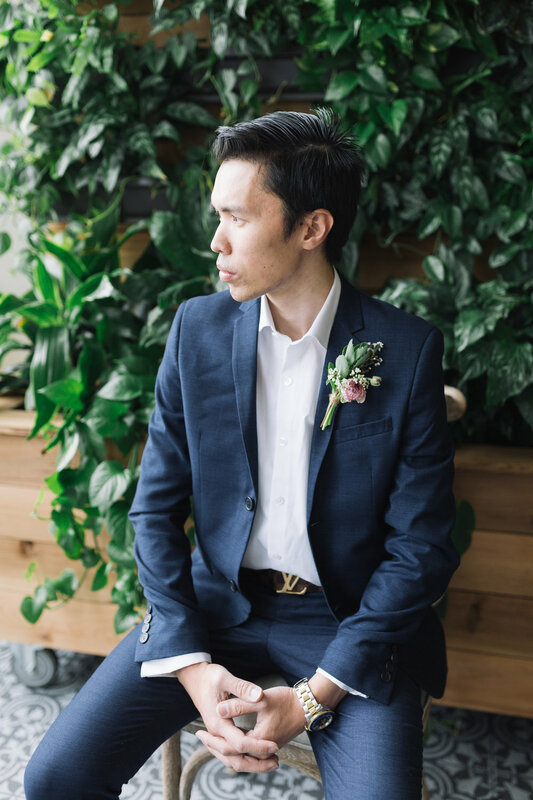 I took a trip out to Bridal Veil Lakes last month for a romantic, Notebook themed styled shoot. I've dreamed of going up to Bridal Veil to check out this mysterious venue and even drove up the gravel road one day but had to turn around. It is not open to the public so this was my way in and boy was it worth it! It was so beautiful that even the Oregon rain couldn't stay away. It poured nearly the entire time but everyone was such a great sport, especially our bride and groom! Thank you so much to everyone who donated their time and energy to make something beautiful with me! 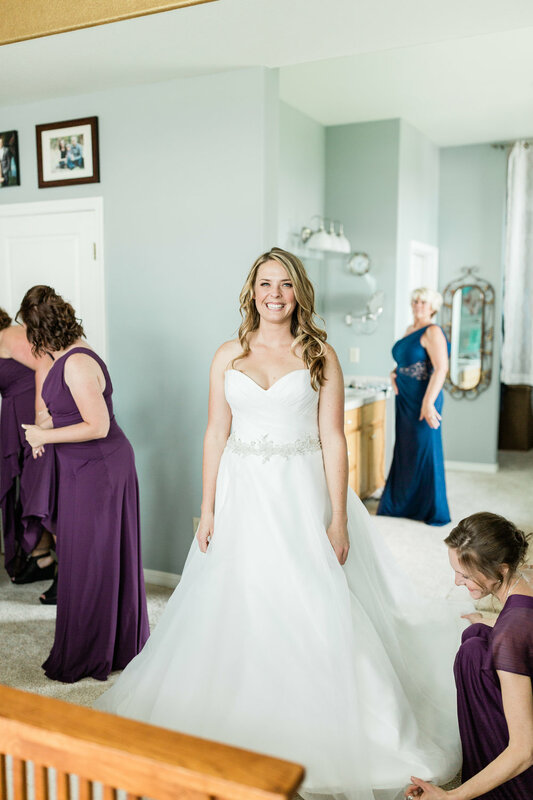 If you have the opportunity to have your wedding at Bridal Veil, I would highly recommend it! You and your guests will not be disappointed! Just contact them to schedule a tour before they are all booked up! Some of us have magical lives and get to travel the world to tropical places and lounge on the beach sipping Mai Tais. Then there's the rest of us who sit at home and only get to dream of such getaways. I am the latter. 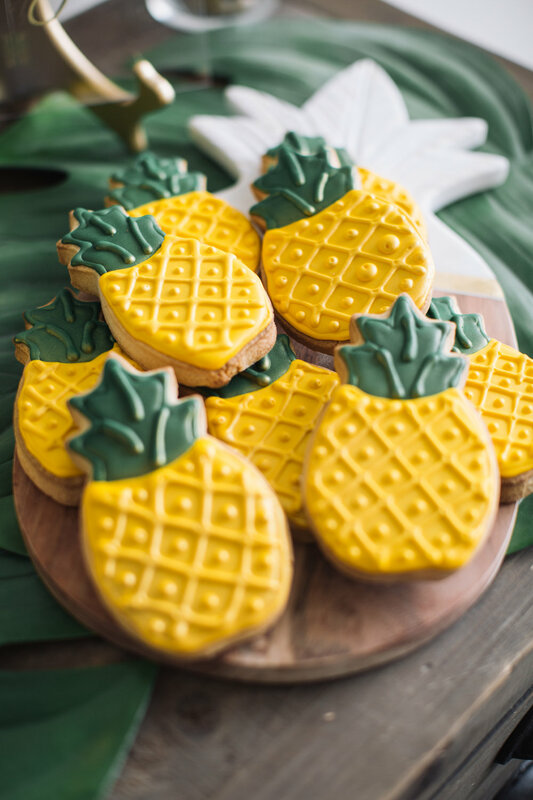 So, when I heard Danielle Nichole was planning a styled shoot with vibrant colors and pineapples, I was all in! 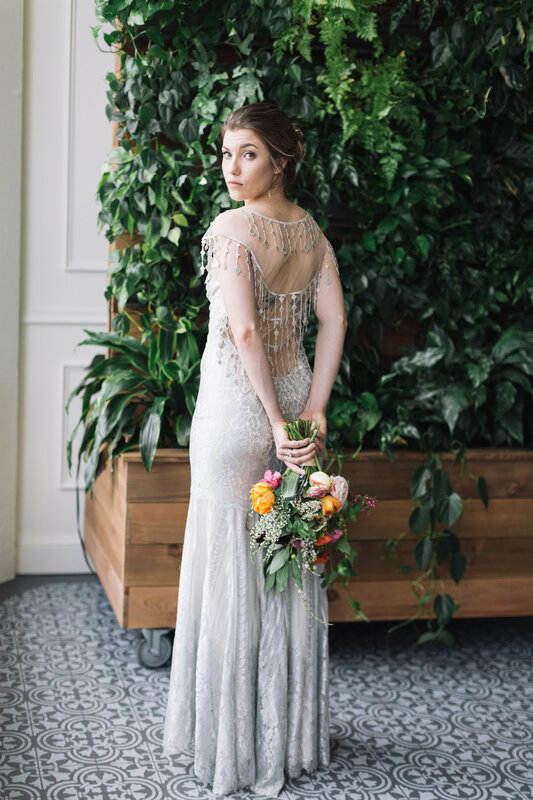 Thank you to all of the amazing vendors that contributed to this beautiful shoot. Give me all the chicks! Here I go about spring again! Spring time is such a beautiful time of renewal. I feel like the start of the year should be in the spring. It's when I get the urge to purge, clean, and organize. It's a time when the flowers begin to bloom and show their beauty. And it's a time of celebration and new birth. 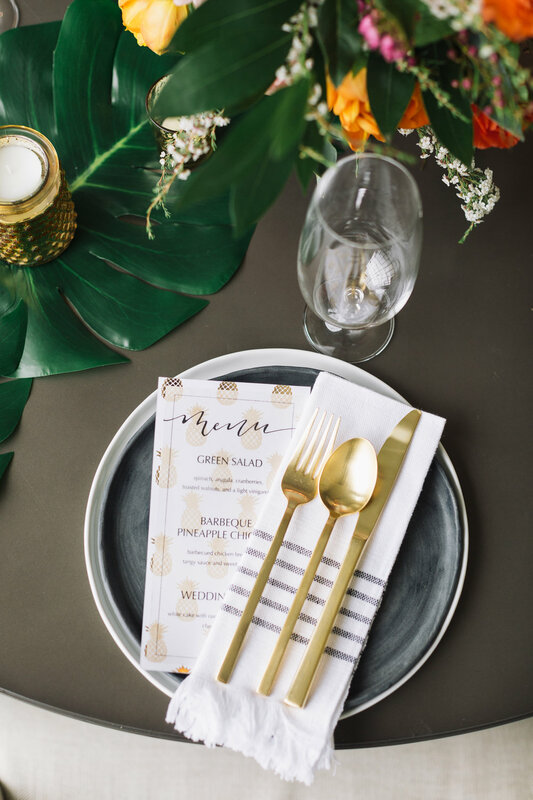 This styled shoot at the Light Room PDX really highlighted all of those things. My lovely friend, Maria and I got together to create something fresh and beautiful and I think we did just that. If you love these images, please check out the vendors below. Seriously, these are some of the most talented ladies in the industry and so sweet to work with. They will make your wedding day that much more wonderful!!! The first day of Spring! I am head over heels about this season. Even though our winter here in Oregon was relatively mild, man am I ready to be soaking in some warmth from the sunshine. And what's a perfect way to ring in the season...with a photo session in some beautiful pink cherry blossoms, of course! My girl, Gia and I had so much fun this week taking some pics for her blog and upcoming website. This lady is just the sweetest thing and she is pursuing her dreams of becoming a full time fashion blogger. I pray that all her dreams come true because there is nothing sweeter than doing what you love and loving what you do! Happy Spring Everyone! 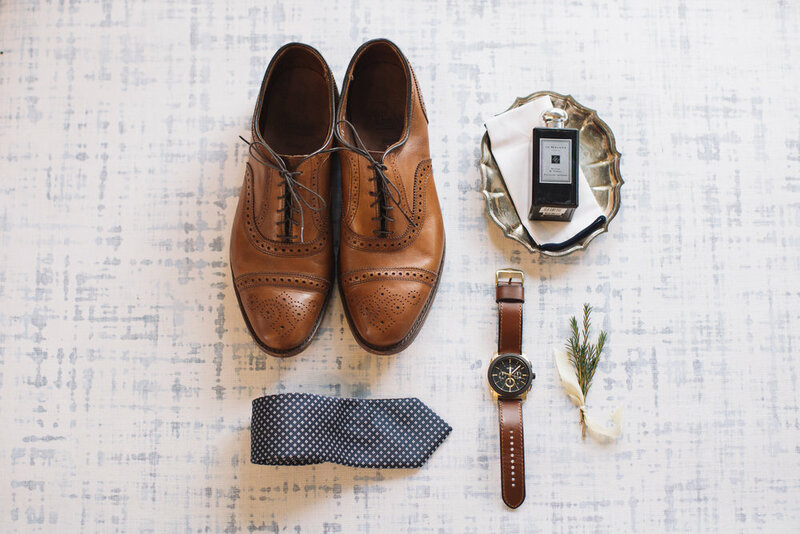 When I photograph a wedding, one of my favorite parts is photographing the details. Details have become much more popular today than when I was a bride 8 years ago. I had a few things like a garter, earrings, a necklace, and an antique handkerchief that my mother-in-law had given me. But my photographer didn't photograph any of those things. I was given 2 photos of our rings but that was it. So now when I show up for a wedding and the bride has perfume, invitations, rings, jewelry, a veil, his and her gifts for each other, and so much more, I'm simply ecstatic!!! All these beautiful things, let me at em'!!!!! But it isn't easy to organize all of these things beautifully. It takes practice. These past few months have been all about connection for me. Connecting with brides, with vendors, and other photographers. One of my favorite photographers in the area just happens to live super close to me. So, one beautiful morning last week we got together, with all 7 of our children I might add, for a little quality time. When I arrived she was preparing brunch which was super sweet of her, not to mention delicious. She also had pulled out an amazing assortment of goodies for us to practice our detail styling. I mean, she had an entire table completely covered in beautiful details!!! She had silver trays and Mrs. boxes, ribbon, antique mirrors and books, shoes, perfume, ties, pocket squares, you name it! And we spend a good four hours "playing" with details and photographing them while listening to worship music and just having a grand time. I really can't wait to do it again!!! I hope you enjoy some of the things we created and I hope it gives you a good idea of what details you might be able to include on your big day. A few months ago, I took a little trip down to So Cal to meet my childhood friend, Amy and the love of her life, Charlie. Oh, and let's not forget about that sweet fur baby, Penny! We met at Newport Beach on a totally fabulous, sunny, California day (yes, it's okay to be jealous). It was a really special time for me because Amy and I have been friends since birth but like many friends, drifted apart as our families moved to new parts of town and carried on with life. So, it really made my heart happy to spend a couple hours with her and to see how full her life has become. I am so excited for Amy and Charlie to say I do in just a few short weeks and to begin their married life together. 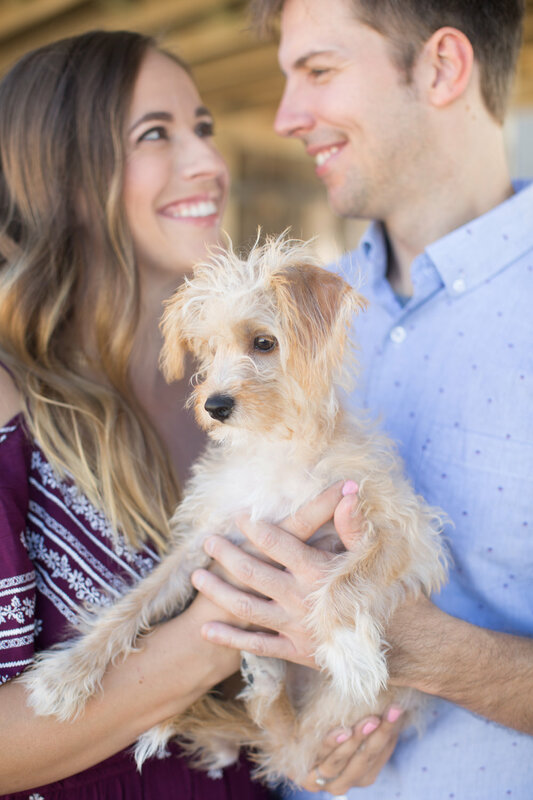 I hope you catch a glimpse of how perfect they are for one another in this engagement session. 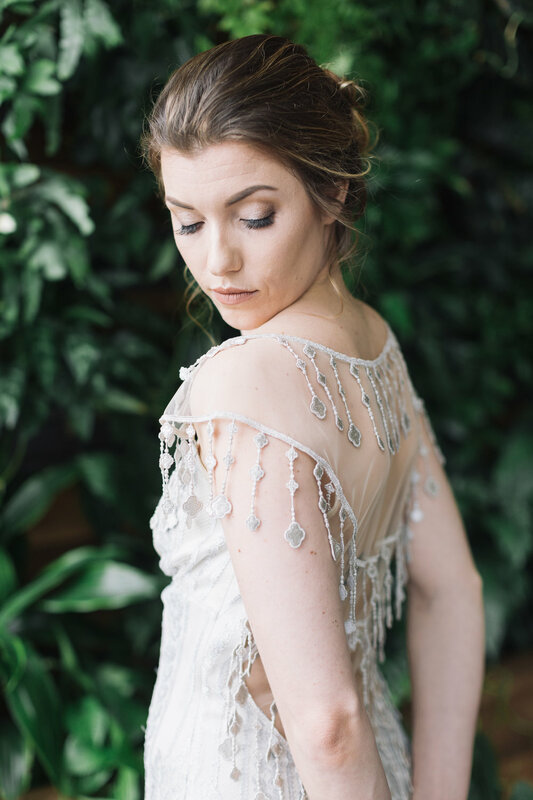 So excited to finally post a few photos from this styled shoot that I did in June with some extremely talented ladies in the greater Portland area. 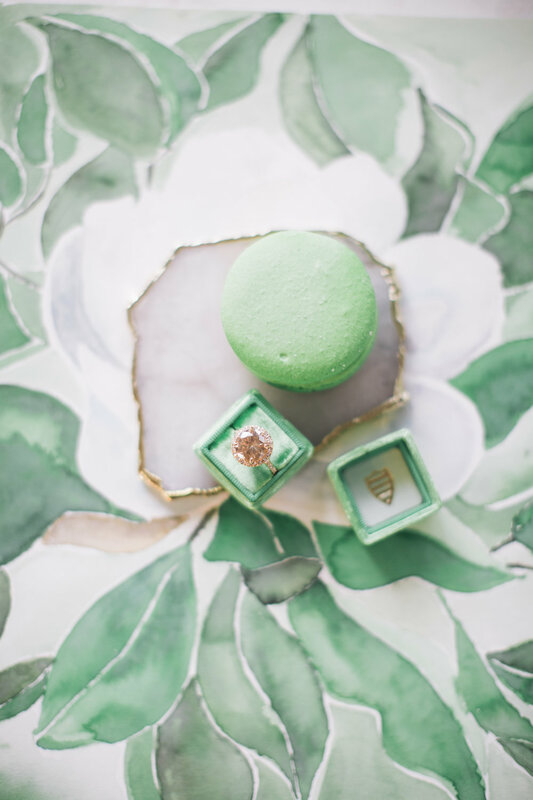 I was joined by Carolyn O'Brien of Creative Celebrations, Katherine Gidlow of BLUE floral company, Carlie Brumbach of The Brumby Nest, Cupcake Jones, Barclay Event Rentals PDX, Mrs. Box, Lace & Liberty, and many more. Thank you to all who helped make it so successful! 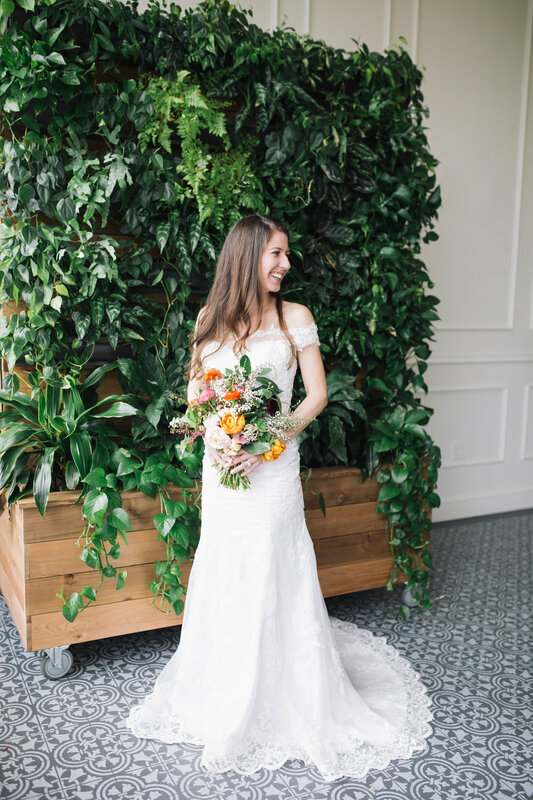 Our styled shoot is currently featured on Borrowed & Blue (borrowedandblue.com) and will soon be on The Coordinated Bride Blog (thecoordinatedbride.com). It is such an honor to be published by these amazing bridal blogs and I hope to have the privilege of meeting lots of new brides soon. 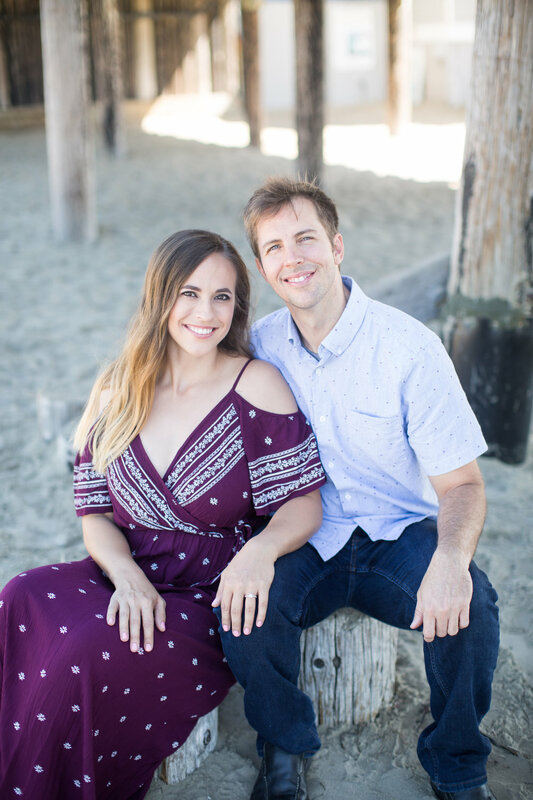 The Oregon Coast has always been a little slice of heaven for me, so when Nadja and Jeff told me that they lived on the coast, I jumped at the opportunity to do their maternity session there. Growing up, I frequented Cannon Beach, Seaside, and Lincoln City but had never gone further south. I had heard great things about Cape Kiwanda so we decided to check it out. If you've never been to Cape Kiwanda, I would highly recommend making the trip. The views are just stunning and the Pelican Pub, right on the beach, serves the best food in town. Anywho, the beauty of the beach and this good looking couple were a fabulous combination. Friends, blessings to your family and congratulations on the arrival of your sweet baby boy. 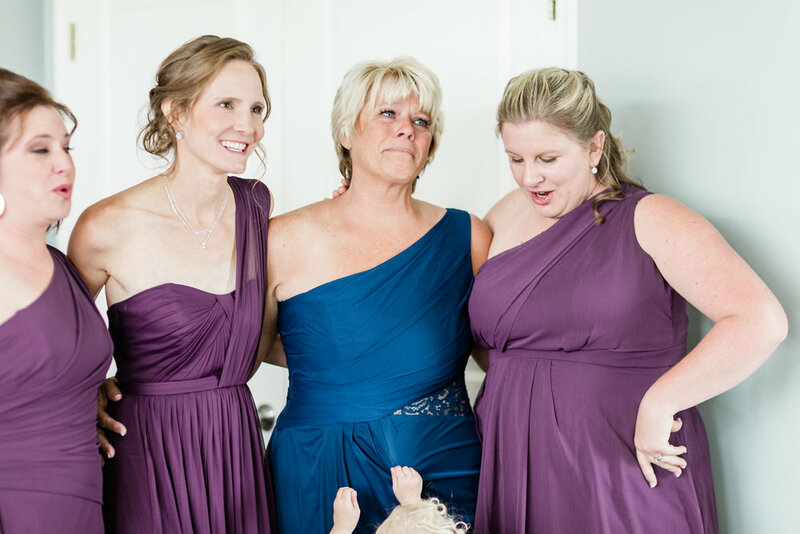 This was a wedding that every wedding photographer dreams about. It was such a beautiful day out at Evergreen Aviation & Space Museum. Not only that, but the light pouring in through the large skylight windows at the museum, was just dreamy. 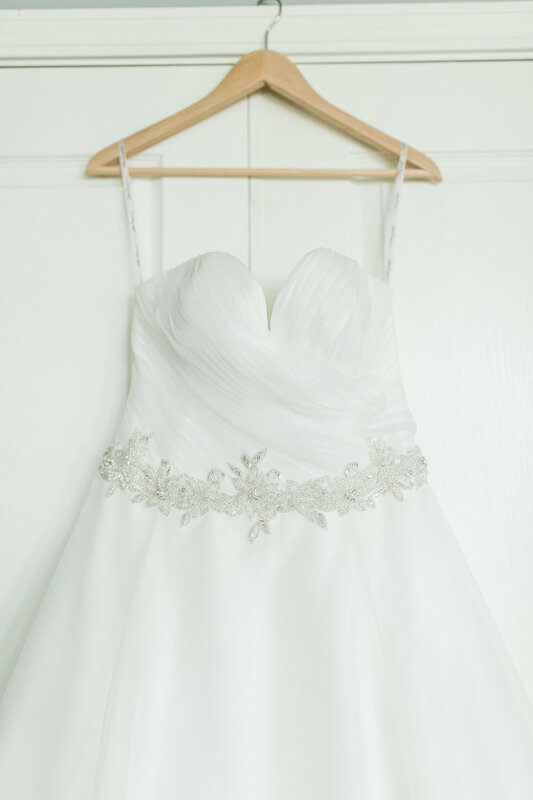 And speaking of dreamy, wait until you catch a glimpse of Amanda's dress. It was something fairytales are made of. With a full blush skirt, she couldn't help but swish and twirl like a princess. Beautiful. Just beautiful. Thank you guys for sharing your dream, your love, and your day with me. I had a ball. McMinnville, OR is home to beautiful countryside, the Evergreen Space Museum, and a bunch of cute shops and restaurants that line the downtown strip on 3rd Street. But it is also is the place of origin of a wonderful love story. Paloma and Aaron shared their story with me last week as I took photos for them to document this season of their lives. Happy Engagement you two! I am so excited to celebrate with you again this October. Stephen and Ashley are the epitomy of the word authentic. They are so down to earth and full of joy. I loved laughing and making memories alongside their friends and family as they posed for photos, walked down the aisle, and danced like no one was watching. Love you guys and congratulations! 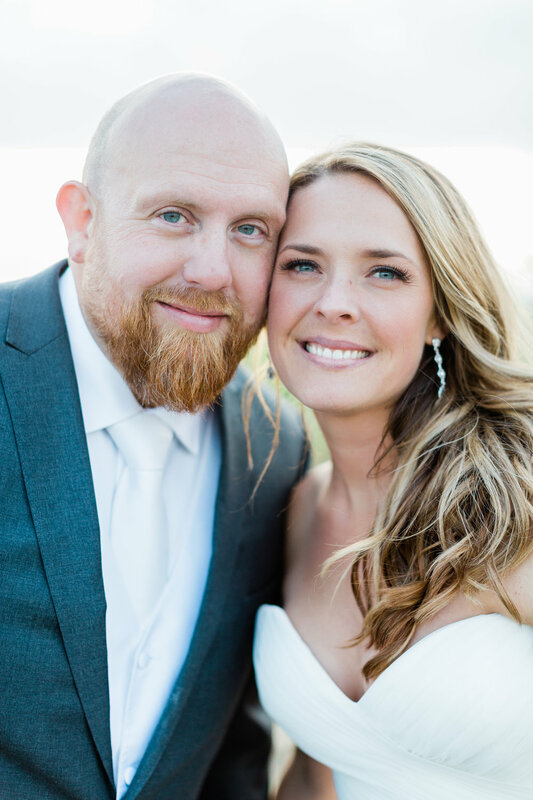 I'm completely ga-ga over this farm wedding at Oregon Heritage Farms. Kyle and Reba are just the sweetest couple with the sweetest love. An the venue? Oh. My. Goodness. The venue was just perfect as they said their "I dos" under the trees, next to the couple's pond, with a fountain in the background. Could it get any prettier than that! Anywho... Congrats you two! I pray that your love and passion for one another lasts forever. I had the privilege of shooting yet another beautiful wedding in our state. There are so many beautiful spots of countryside just a short drive from our big and busy city life. Thank you Sarah Meta Photography for letting me work along side you once again. Could this venue be any cuter?!!! And the family. Oh my. This sweet trio is so dear to my heart. I had the privilege of knowing Amy, the beauty in the grey dress, as my friend and roommate in college. And as I watched her fall in love with her prince, Jeff, and have a beautiful baby girl, I could see how abundantly she had been blessed. I spend the day with them in the historical town of Oregon City and the light couldn't have been more perfect.